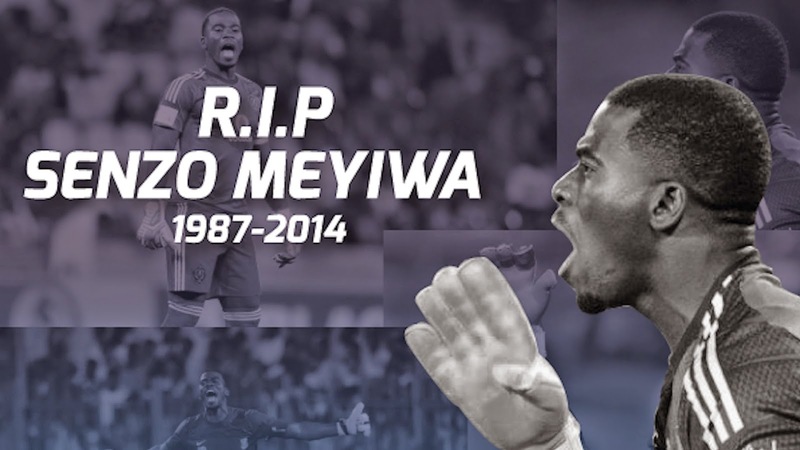 GoXtra News: REST IN PEACE SENZO MEYIWA! REST IN PEACE SENZO MEYIWA! Meyiwa made his debut for South Africa on 2 June 2013 in a 2–0 away victory against Lesotho. He was included in the South African squad led by manager Gordon Igesund for the 2013 Africa Cup of Nations, but made no appearances. For the 2015 Africa Cup of Nations qualification, he played three times, with his last match being a 0–0 draw against Congo. On 26 October 2014, police reported that two men entered a house in the Vosloorus township around 8:00pm local time, in which Meyiwa was shot following an altercation, while one man waited outside. Following the shooting all three suspects fled on foot from the scene. 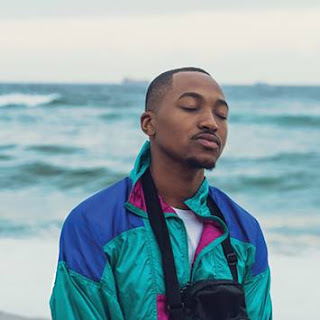 He was declared dead on arrival at hospital in Johannesburg. As a mark of respect, the Soweto derby match between Kaizer Chiefs and Orlando Pirates due to be played on 1 November 2014 was postponed. The President of South Africa, Jacob Zuma mourned the loss of Meyiwa and called for his killers to be found. President of FIFA, Sepp Blatter tweeted his condolences, calling the death of Meyiwa a "senseless, tragic loss." The captain of the Spanish national football team, Iker Casillas posted a picture on Instagram of Meyiwa holding Casillas' Real Madrid C.F. jersey that was exchanged with Meyiwa when Spain played against South Africa in an international match. South African cricket captains, Hashim Amla and AB de Villiers both expressed their condolences. The police offered a reward of 250,000 rand for information.